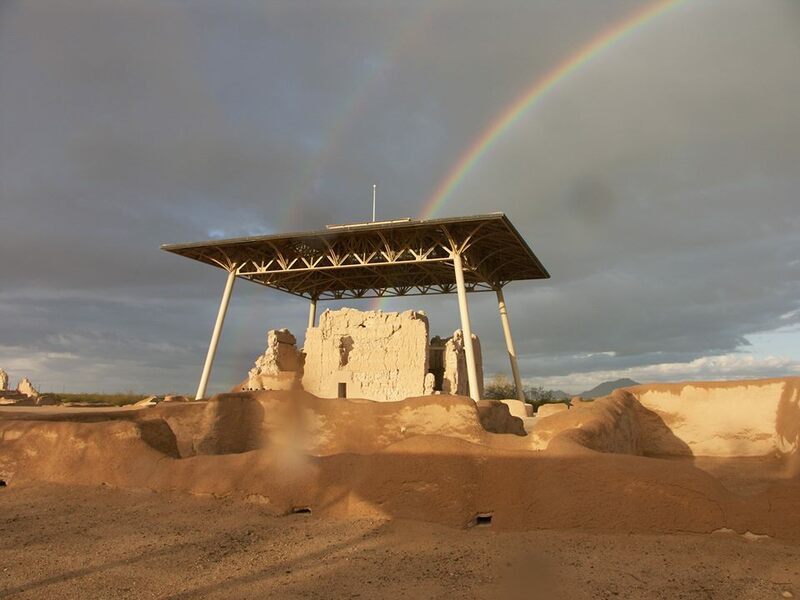 In honor of Latino Conservation Week, Casa Grande Ruins National Monument will be hosting a bilingual workshop on adobe brick-making on Friday, July 20, 2018. This hands on activity will begin at 9:00 a.m. and will run through 2:00 p.m. outside of the Visitor Center. Stop by, get your hands dirty and learn about some of the natural materials used for centuries to build pre-historic and historic homes and buildings! Questions: For Questions about this event, please contact Miriam Lagunas with Latino Heritage Internship Program at (520)723-3172 or miriam.lagunas@berkeley.edu.